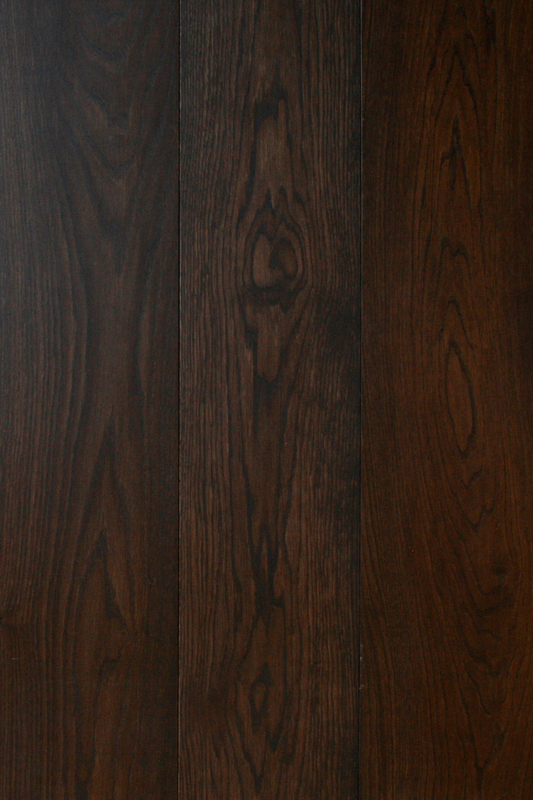 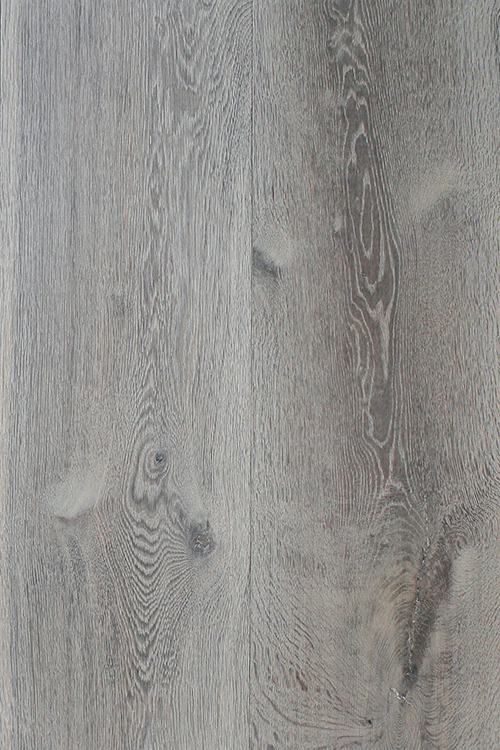 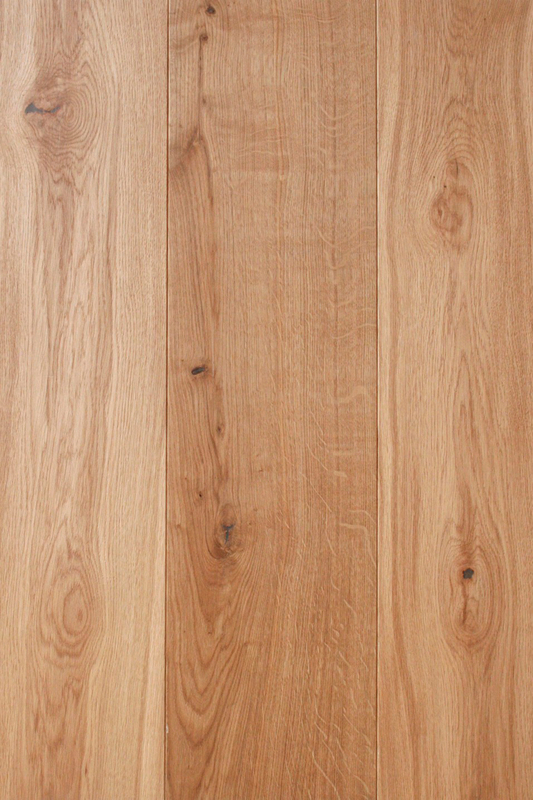 Treehouse Flooring carries a wide range of hardwood floors from Ash to Oak and Exotics in many colours and specialist finishes and all available in either solid wood or engineered boards. 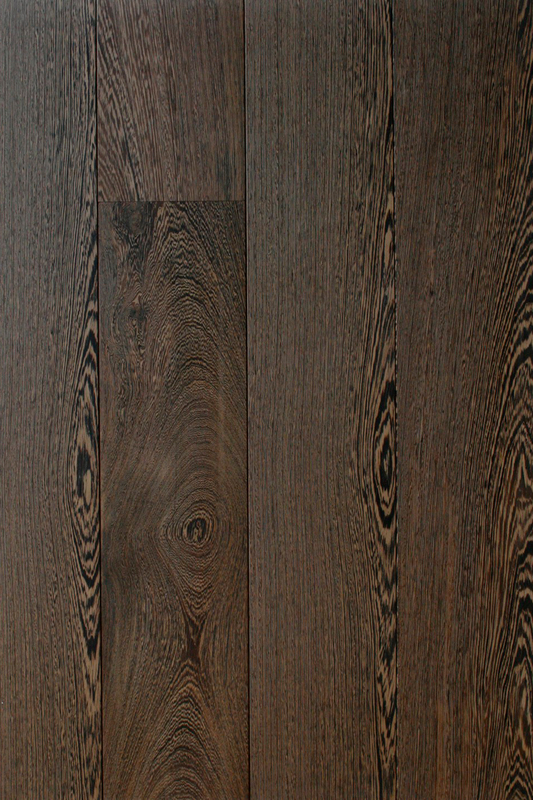 Engineered hardwood floors come in a variety of constructions and thicknesses depending on the application (for example underfloor heating or soundproofing) and your budget. 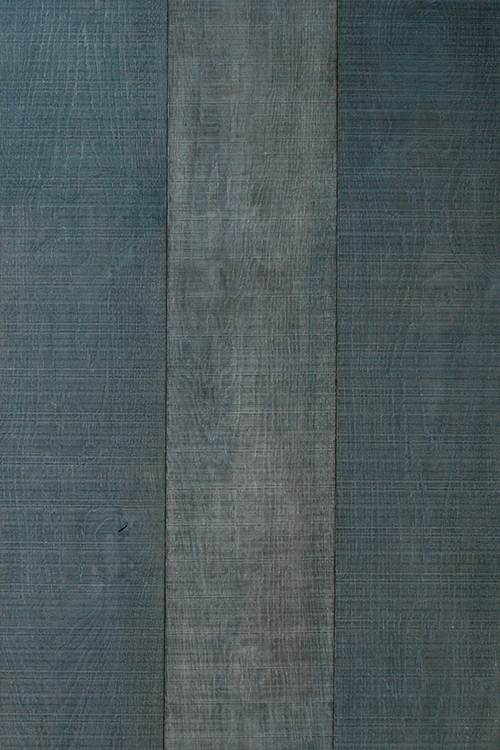 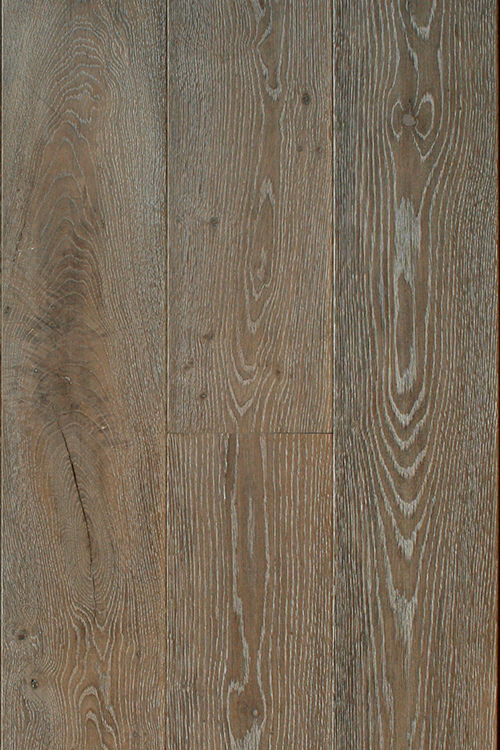 Various lengths and widths of boards are available depending on the project and application. 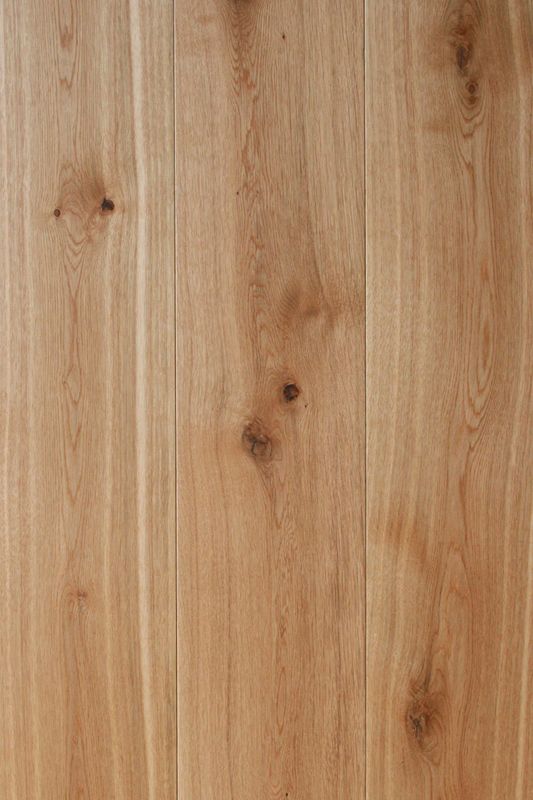 Engineered boards start from 100cm wide to 400cm wide. 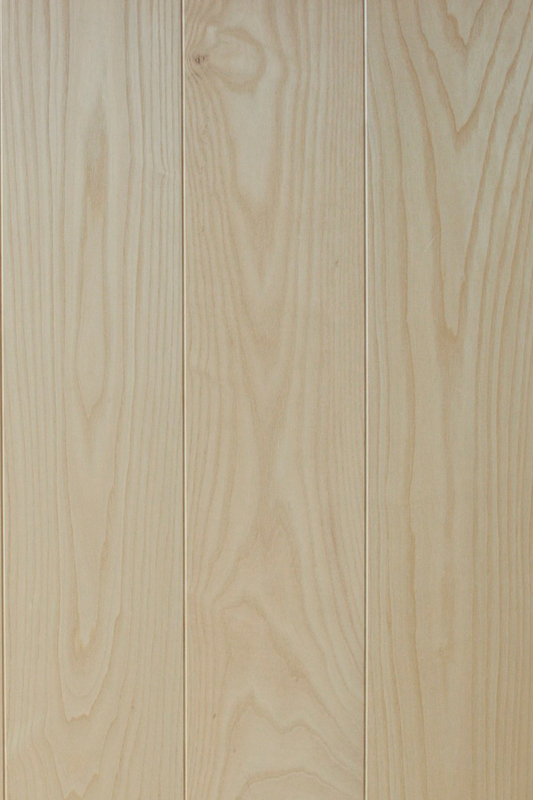 We can also provide solid wood boards up to 200cm wide and in lengths from 1.8 to 5 metres plus, for specialist projects. 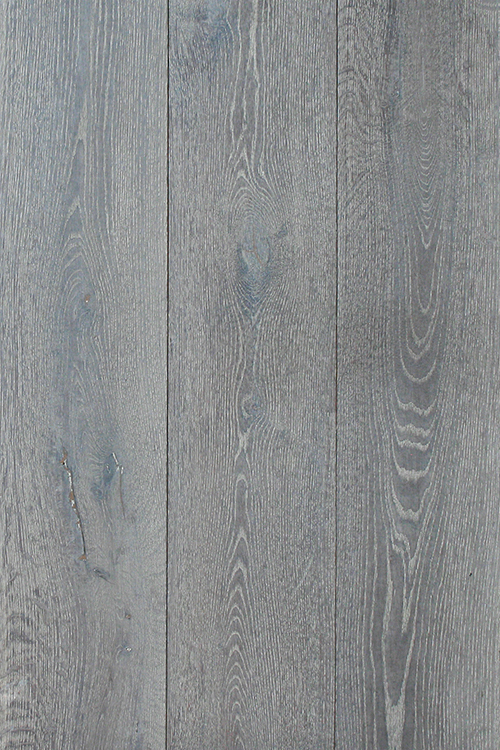 If you would like your existing wooden boards refurbished we also sand and seal existing floors. 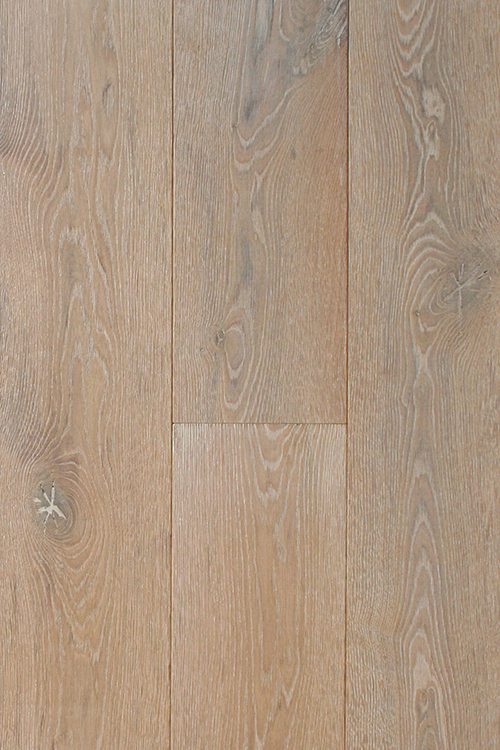 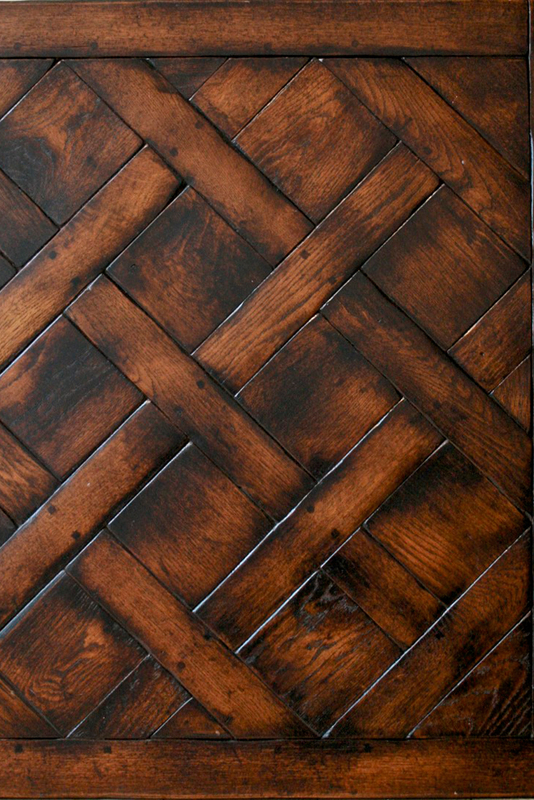 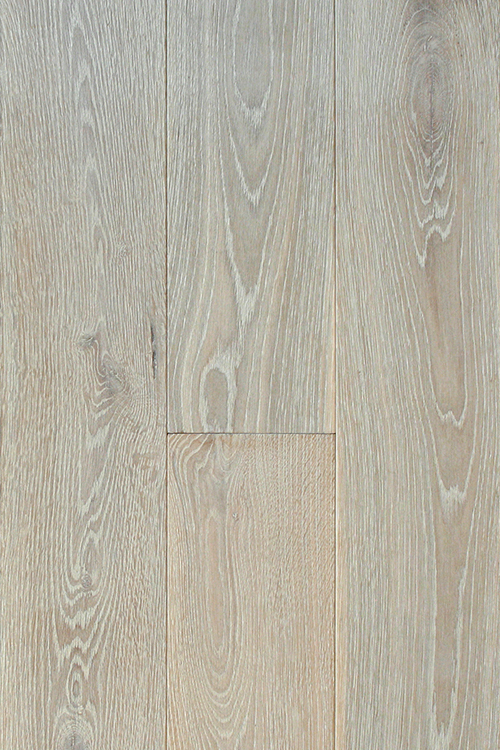 The full wooden flooring range is available to view in our London, Notting Hill Showroom. 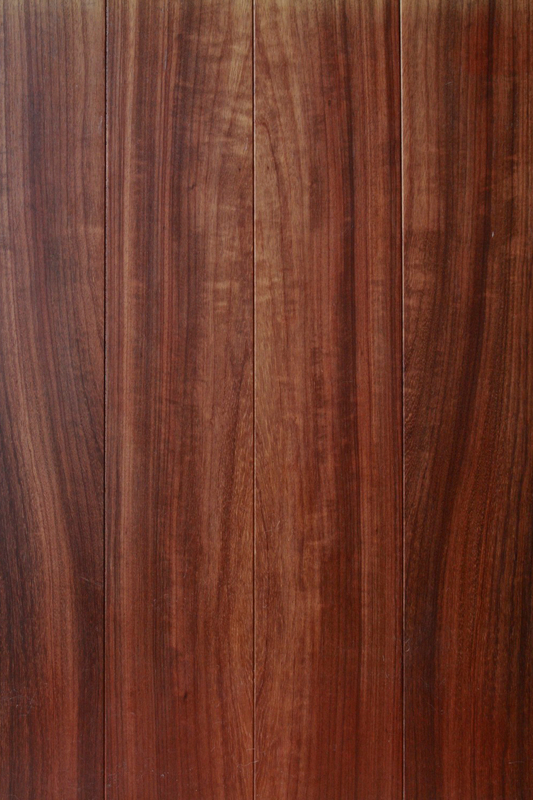 Please see below a small selection of our wood samples and finishes.